Treat Mom to brunch this Mother’s Day, Sunday, May 12th at Culina. There’s no better way to show her you love her then with an endless brunch full of delicious eats. Have her indulge in such Culina favorites as Belgian waffles, sushi and seafood, an elaborate carving station and savory entrees. Be sure she saves enough room for our decadent dessert station filled with house-made doughnuts, gelato and all the chocolate she could ask for. 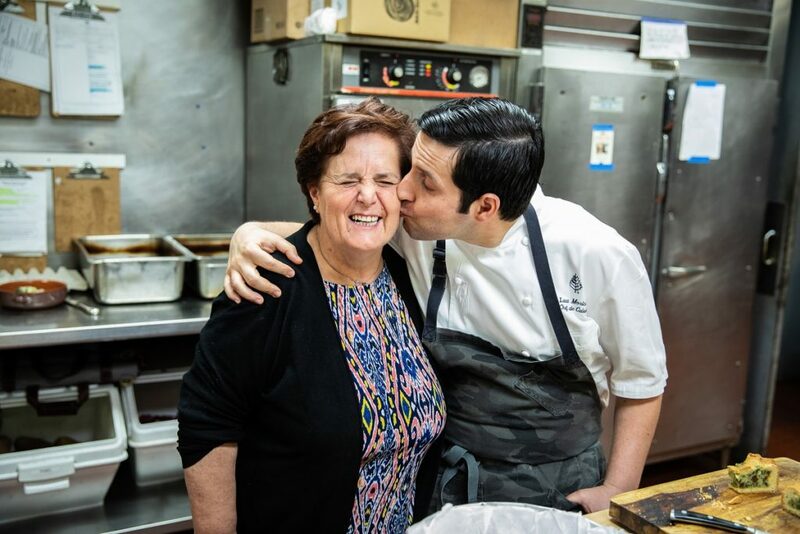 Make sure to stop by our special “Mamma Mia” station featuring Chef Luca and his mother, Grazia crafting fresh rolled pasta and delights from Grazia’s kitchen in Lucca, Italy. Seating for Mother’s Day brunch begins at 11 am through 3 pm. Cost is $139 per adult; $69 for children ages 5-12; complimentary for children 4 and under. Reservations are essential. Please visit www.culinarestaurant.com or please call (310) 860-4000 for reservations.